Botify provides an award-winning Search Marketing Analytics platform designed to help SEO and digital marketers collect comprehensive and reliable data on a daily basis, for better data management and deeper data insights. 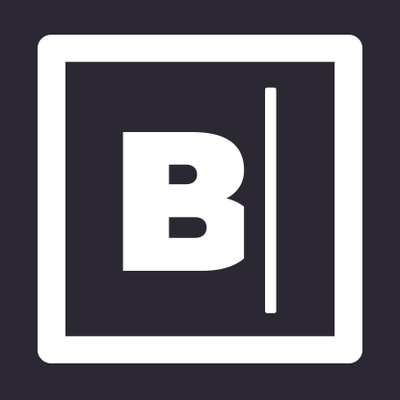 Botify has offices in Paris, New York, and London, and works with over 400 customers spanning 30 countries. Botify Analytics is a powerful and comprehensive web crawler and analysis tool designed to help you increase SEO traffic to your website. Optimize your site to drive traffic based on mobile or desktop search, keyword strategy, and segmentation to boost visits to all important areas of your site. Botify Log Analyzer helps SEM marketers optimize with actionable, real-time data of search engine activity. See how Google and other bots see your site, so that you can make changes and optimize accordingly. Encourage search engines to crawl the highest possible amount of your strategic pages, react quickly when errors are returned, and see when crawl is wasted on less valuable content.